FORZIERI are known for the world’s most coveted accessories. 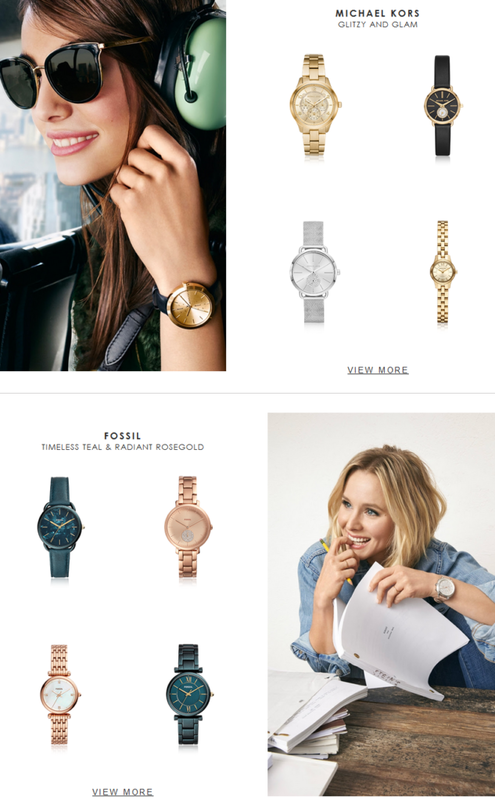 Be sure to check out their decadent timekeepers from Michael Kors, Fossil, and other top luxury brands. Hello, is it NEW you’re looking for?